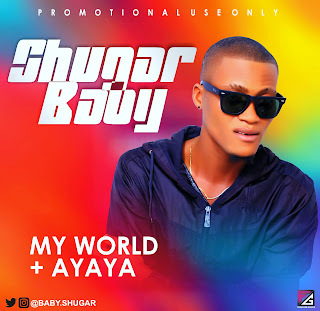 Home / African jamz / NAIJA MUSIC / MUSIC]: Shugar Baby - “MY WORLD” + “AYAYA”. 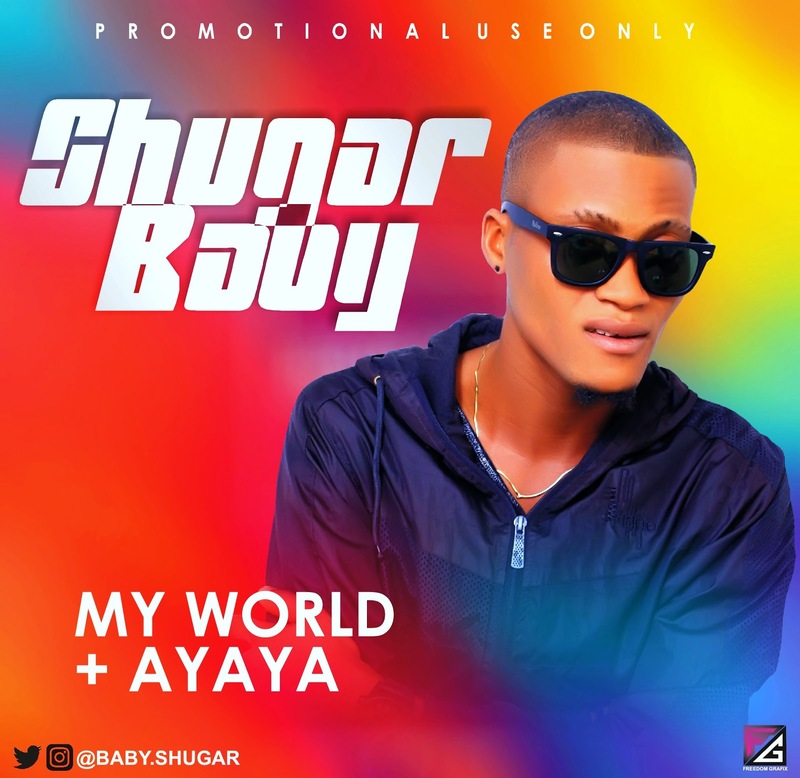 MUSIC]: Shugar Baby - “MY WORLD” + “AYAYA”. 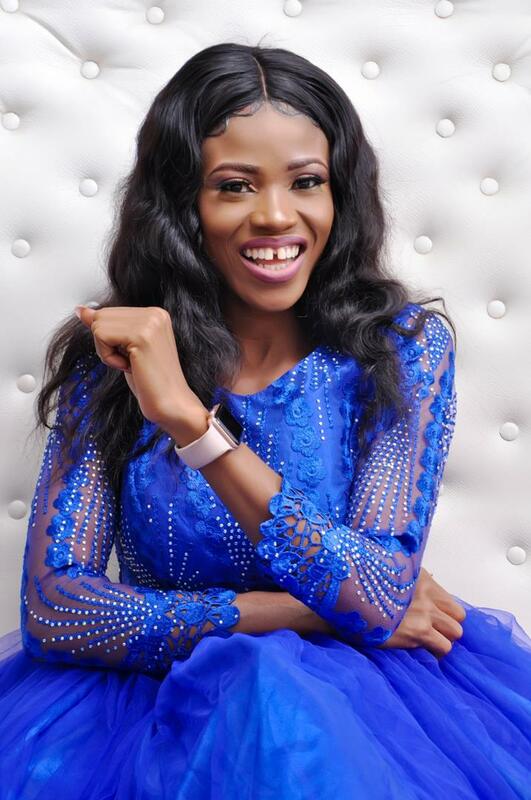 After dropping a smash hit single “Magical” which is still trending, Shugar Baby is out again with two bangers “MY WORLD” and “AYAYA”. 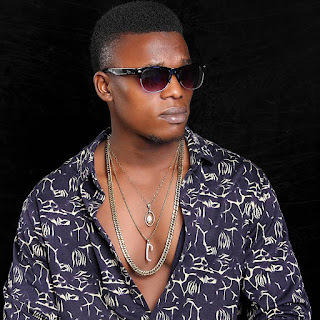 Believe me when I say Shugar Baby is the next to Blow. 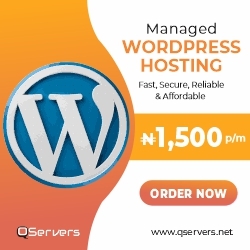 Hit the download button and thank me later.